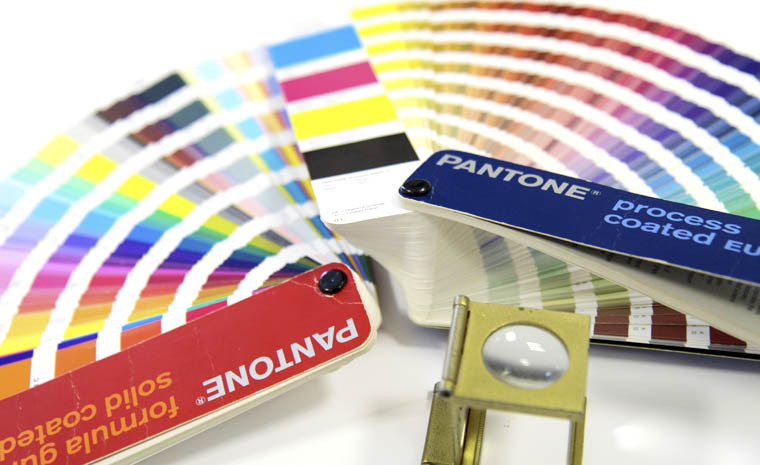 The word PREPRINTING comprehends all those operations which precedes the real printing phase. At Grafiche Nardin the graphic design and the preprinting sector operate in close contact in order to speed and optimize the productive flow. In the last decade, with the birth of digital printing, the preprint concept has become very important as productivity concerns. 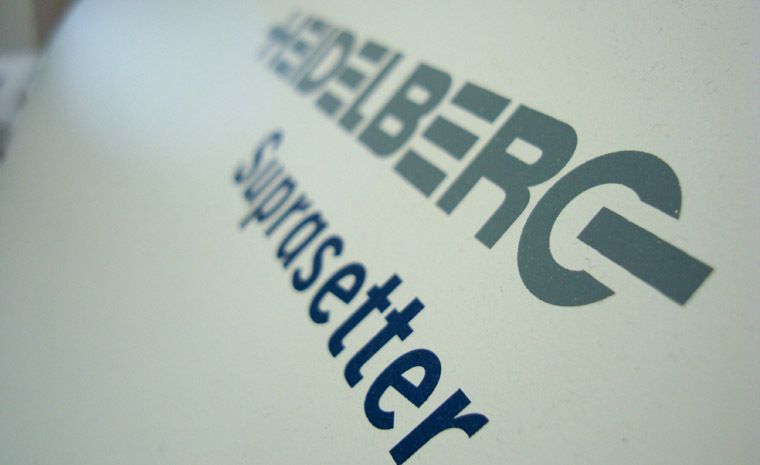 As a matter of fact, if sheetfed offset machines have reached a print speed of 18.000 copies per hour for sheets of 70x100 cm, allowing thus lots of prints in a very short time, the need for changing work and produce a lower amount of prints in a reasonable time, had to come to terms with the long time needed to complete everything that preceded the real printing process. Above all, the film production and the plate development through a chemical process took a long time, often forcing printers to useless and expensive machine downtimes. Moreover the process of changing plates on machines with 4,6,8 or even 10 plates took even more time. 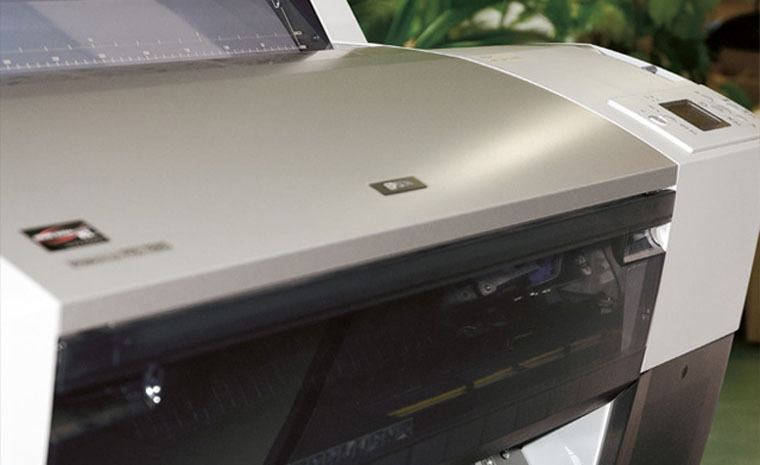 For this reason it became necessary to obtain printing models from a computer-generated file and install them in the machine in the shortest time possible. This led to the birth of devices such as CtP (Computer-to-plate), which could engrave plates directly from computer (basically a sort of printing machine, which, instead of printing on paper, engraves the plate) or of machines with an automatic change of plates, which was able to change all the plates of the offset machine towers at the same time. The latest development of preprint has led to the birth of machines with an internal loader of virgin plates, which are changed and eventually engraved by a laser directly inside the machine, which can also register ink pots automatically according to the image to be printed (Cpc system).